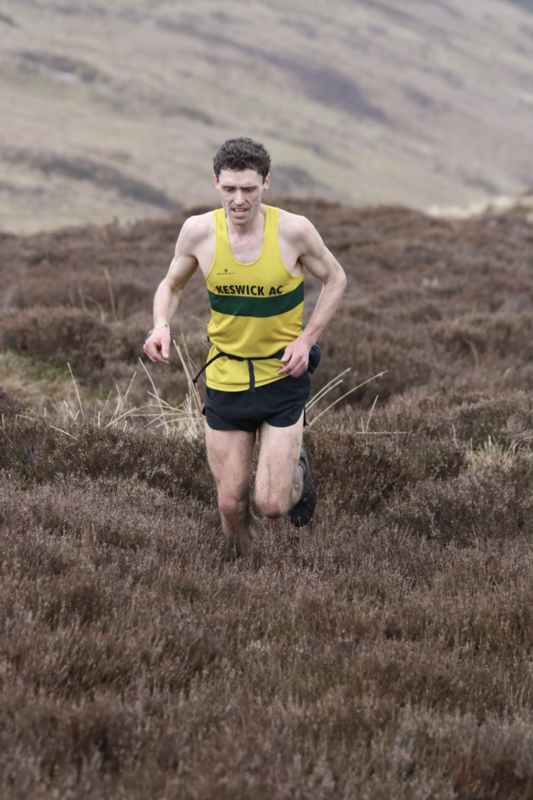 After the success of last year, Keswick AC wanted to build on that success for the year ahead. Sunday 11th March saw the first chance to do this with a trip to Derbyshire for the first Championship race of the year, the Edale Skyline. Keswick had 17 runners on the start line, eager to get the season under way. 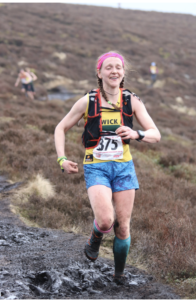 The Edale race has changed over the years and has gained a mile, so is 21 miles now. From the gun, the race at the front never slowed with the lead changing three times among the men in the first few miles. After six miles it was two doing battle at the front: Keswick’s Carl Bell and Clayton’s Chris Holdsworth. The pace never dropped and it wasn’t until mile 18 that a gap started to form behind Bell and he never looked back from then, winning in 2 hours, 37 minutes. 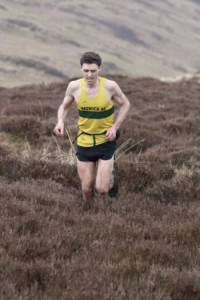 Strong runs from all the other Keswick men meant that the team took the lead in the English Championship. It was great to see all the Keswick runners out and the weather on the day was perfect. The Keswick ladies, lead home by Catherine Spurden, finished 3rd overall in the team competition. With so many runners involved in Edale, there was a more mottly crew turn out for the Black Combe race the day before. Black Combe is notorious for being in low cloud and for runners to go astray. This year was no exception with many of the better runners making errors of navigation. Fortunately, the two Keswick runners who made the trip came out of it well. Tom Day came in a very creditable 11th and Lesley Malarkey lucky to finish 8th and first V60 in the small women’s field.